Gooseneck trailers place most of the weight over the truck's rear axle instead of on its frame, minimizing sway and maximizing space. 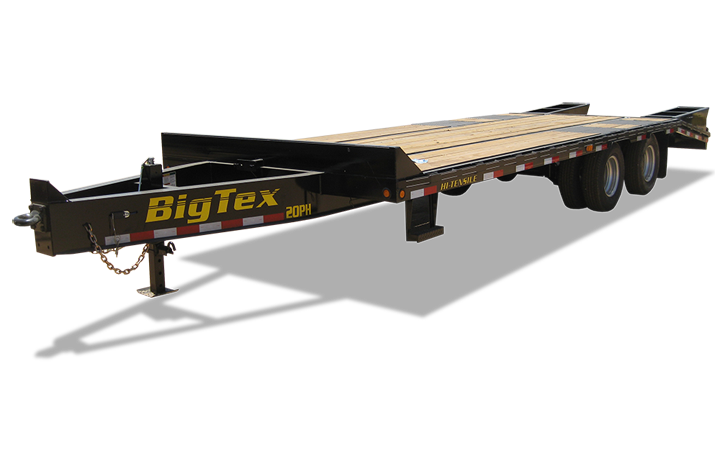 Gooseneck and pintle trailers can handle the heaviest loads, and at an incredible value for years of reliable service. We have the right gooseneck or pintle for your job.